responsibility which ensures our system infastructure works!! 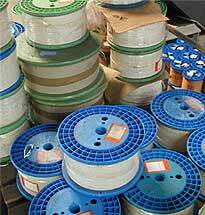 and solution for all your copper wire requirements. To place an order, technical support or acount information, call a member of our team today! !